What Will PokerStars Rewards Mean for California iPoker? PokerStars recently announced major changes to its rewards program that will effectively eliminate the majority of rewards for long-term, high-volume players. You're probably wondering why we're even talking about this considering that PokerStars is not available in California yet. While that is true, it does make one wonder about the company's plans for the future and what impact it could have in its strategy to expand into California. The biggest takeaway from the new rewards program is that it will drastically reduce the amount of rewards for the equivalent of "regulars" in live poker rooms. Rewards in the past have been accrued on a month-by-month basis and the new changes will focus more on instantaneous or short-term rewards rather than long-term volume. Regular players that have benefited from the accrual-based system will see their rewards cut up to 85%. The new system will reward players more frequently during sessions and focus on things like volume, stakes, how often you play, net deposits and more. Think of it as a system similar to what you see with online games like Candy Crush. The more frequently you play or make purchases, the more freebies you get. What Does It Mean for California iPoker? The upside to the rewards program is that new players and net depositing players will get plenty of perks and incentive to keep them coming back for more. The downside to the new rewards system is that it makes things more difficult for regular players to count on rewards long-term. This might not be good for a state like California that's looking to establish a new online poker market. If you look at live poker rooms, what drives them? Tourists bring in a lot of money but it is the regular players that keep the games going and help keep the room open during the slower times. That's one reason that regular players get to accrue comps and get the best rewards. They benefit from being loyal to the room. 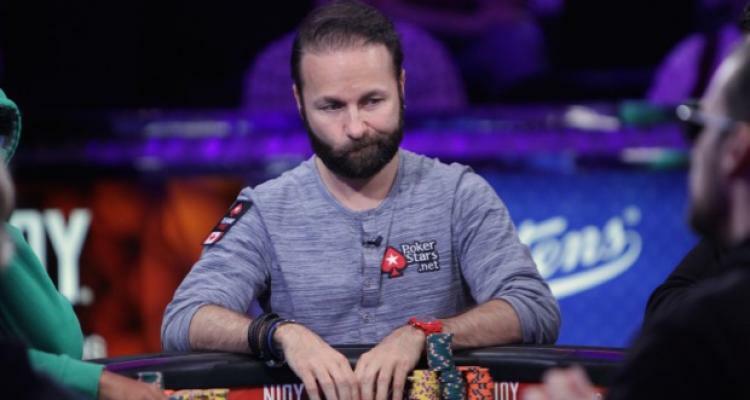 With a system such as that suggested by PokerStars, regular players have less incentive to stick with the room or even to play many cash games. Sure, there will be those that will play when there are good games or tournaments with big prize pools. However, there will be no incentive for them to come to the site and grind, start games or even to keep them going. In essence PokerStars will become simply a place for recreational players to come and play poker over the short term. It'll make lots of money for PokerStars and its California partners, but it might not be sustainable over the long haul if regular players don't find enough incentive to participate. On the path that PokerStars is currently headed with rewards, the door is left open for a smart company that can provide added value to their customers and reward loyal players for frequenting their games.